Lisa Toboz earned an M.F.A. from the University of Pittsburgh, and is a writer, artist and curator of Studio 5013. Her photography can be found in Poladarium 2014, Square Magazine, and Public Record. 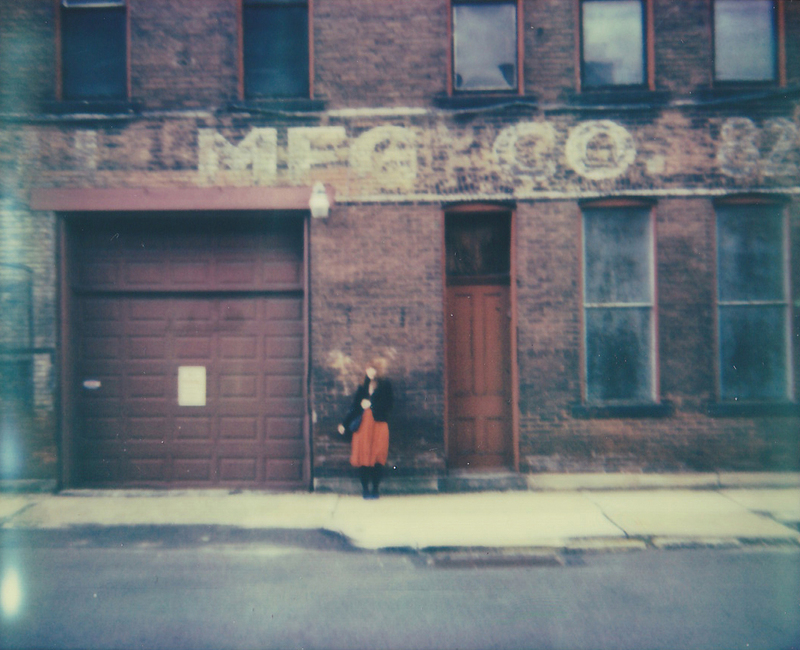 Recently she and her husband, artist Jeff Schreckengost collaborated on "Letters from the Rust Belt," a sound, text, and Polaroid-based project for Contraphonic Sound Series which will be out later this year. She is currently working on a photobook about Pittsburgh. Follow her instant film adventures at the Thelongwayhomediaries.com and connect with her on Flickr, Twitter, and Instagram! You can also see rest of her series, "Lost City", in Issue 1 of Pryme Magazine.